The war of messaging appears to be refreshing as the likes of Facebook, Google, and even Apple are really stepping up their efforts in this field. Google recently introduced an AI-powered messaging app known as Allo. With this chat app, the company is targeting to take down Facebook Messenger, which has also invested a lot in AI. At the WWDC 2016, Apple confirmed that it will be opening up iMessage to third party use, an indicator that the iPhone maker is indeed looking for ways to increase the usage of this SMS application. 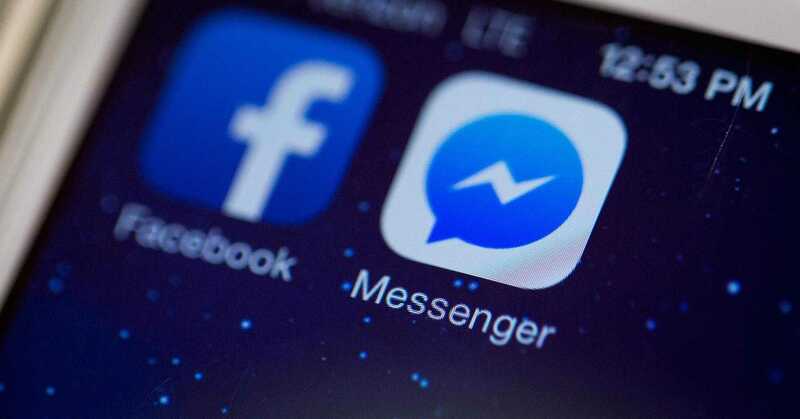 Speaking of SMS, Facebook Messenger is busy working on even better ways of killing this service just about the same time Apple is looking to expand it. The Facebook-owned chat app comes in to join Google’s Hangouts in swallowing SMS service and integrating it into its core instant messaging services. This was coming at some point after rumors had started showing up with respect to the same, however, now that it is all official, we can lay to rest the speculations’ casket. Unlike Google did with Hangouts at the time of launching SMS integration, the new SMS-Facebook Messenger integration will see the conversations from each platform featured in different threads. The conversations from Messenger contacts will be displayed in blue as usual while SMS conversations will assume the purple color. As of now, the SMS integration on Facebook Messenger is only supported on Android devices. While other platforms have yet to receive this update, it doesn’t rule out the ability to send an SMS from the Messenger app to someone using the app on any of iOS, Windows Phone or Windows 10 Mobile. It’s not that hard to start sending and receiving SMS messages from within your Facebook Messenger app. All you need is to launch the app and head to the Settings page. When in there, select SMS and check out for the Default SMS app. When this is selected, it means all your SMS messages will now be redirected to the Messenger app. Of course, you can always go back to the initial settings if this doesn’t impress you.